Welcome to Bride 2 Be. We guarantee your shopping experience will be just what you have been looking for. 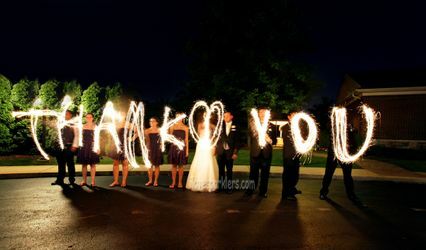 Our customers are top priority at Bride 2 Be. We offer a unique line of favors to fit your personality. 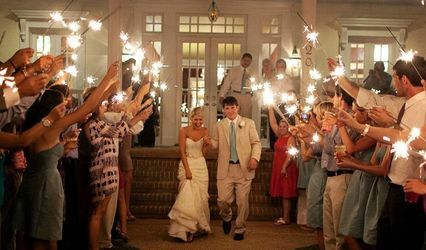 Our goal is to make your event as special as you are. Thank you for visiting our store-your complete resource for fabulous favors and gifts for special occasions and special deliveries. 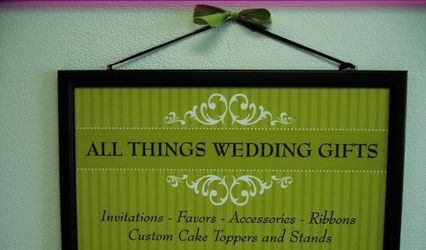 Inside, you'll find the perfect favors for weddings, baby showers, bridal showers, girls' night out and more. Plus, we offer the most adorable, presentation-ready gifts designed especially to delight both babies and new moms. We're sure you'll find something perfect in our treasure trove of ideas. Enjoy!